California [United States], December 15 (ANI): Facebook has discovered a new bug in its Photo API which the company believes affects up to 6.8 million users. Washington [USA], Dec 15 (ANI): A Facebook API bug has reportedly leaked pictures of approximately 6.8 million users by the help of some third-party apps. 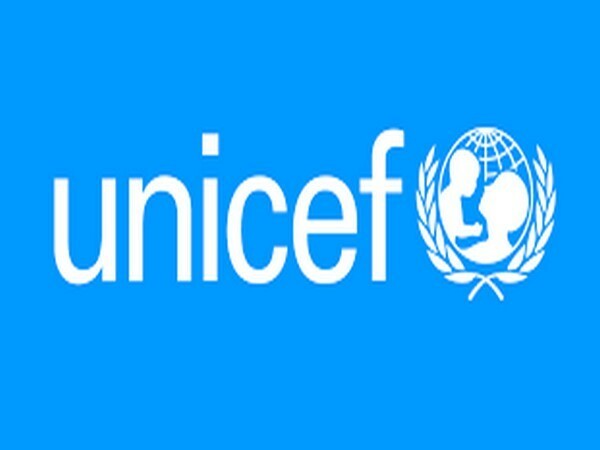 Washington [USA], Dec 11 (Sputnik/ANI): More than 4 million people have been displaced by the five year-long conflict in South Sudan, with 15,000 children still missing or separated from their families, the United Nations Children Fund (UNICEF) said in a statement on Wednesday. California [United States], December 11 (ANI): Google has discovered another bug in its soon-to-shut social network Google+ which reportedly exposed user data from 52.5 million accounts. Vienna [Austria], Dec 8 (ANI): In an aim to boost global oil markets, member countries of the Organisation of the Petroleum Exporting Countries (OPEC) and its allies on Friday decided to slash crude oil production by 1.2 million barrels per day. Washington D.C. [USA], Dec 02 (ANI): Climate change and air pollution are causing millions of premature deaths, a recent study suggests. California [United States], November 26 (ANI): LinkedIn reportedly used millions of email addresses of non-LinkedIn users to target ads on Facebook, a new report has revealed. California [United States], November 20 (ANI): A Tesla Model 3 customer who simply wanted to complain about the harrowing experience he had during his car delivery process barely knew he would end up with access to millions of the complaint forum users' accounts.